Dr. Rose Caruso is a board certified podiatrist performing medicine and surgery of the foot and ankle. 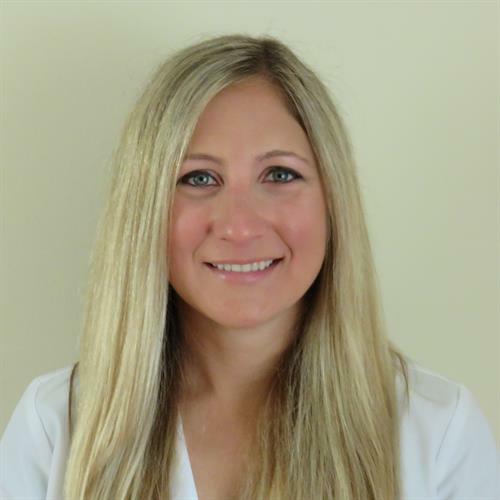 She was voted Monmouth and Ocean County's best podiatrist by the APP 2016 and 2017, and voted Top Doctor by njtopdocs.com two years running. Dr. Caruso takes time to listen to you and understand your needs first. Her treatment options are focused on fully healing you, and she will educate you to ensure proper foot health and a speedy recovery. We have onsite digital x-ray services to help limit visits to imaging facilities. Our facility is clean, modern and welcoming, and we look forward to helping you with all your podiatry needs. Caruso Foot and Ankle is conveniently located within Poet’s Square, in Freehold, NJ. Our practice is easily accessible on Kozloski Road between Routes 33 and 537.